Garent Red Cubic-Zirconia Checkerboard on top with flat bottom CZ Gemstones Wholesale from China Wuzhou Suppliers and factory. Checkerboard-on-top flat bottom cut. (Customized cutting is welcome). 1.During 3-7 working days after receiving the payment. 2. All orders are shipped by EMS, DHL, UPS, and Fedex or upon the customer’s request. Contact us to get a Free Quote for your specific colors and size.. 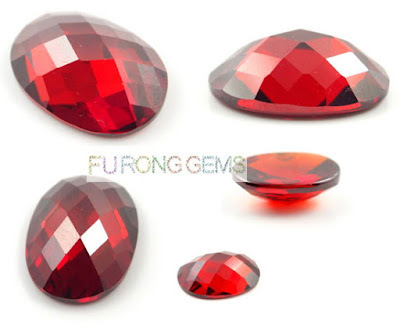 Contact us to get a Free Quote for Your own high quality Cubic Zirconia Checkerboard top flat bottom CZ Gemstones from China Wuzhou Supplier and Manufacturer.